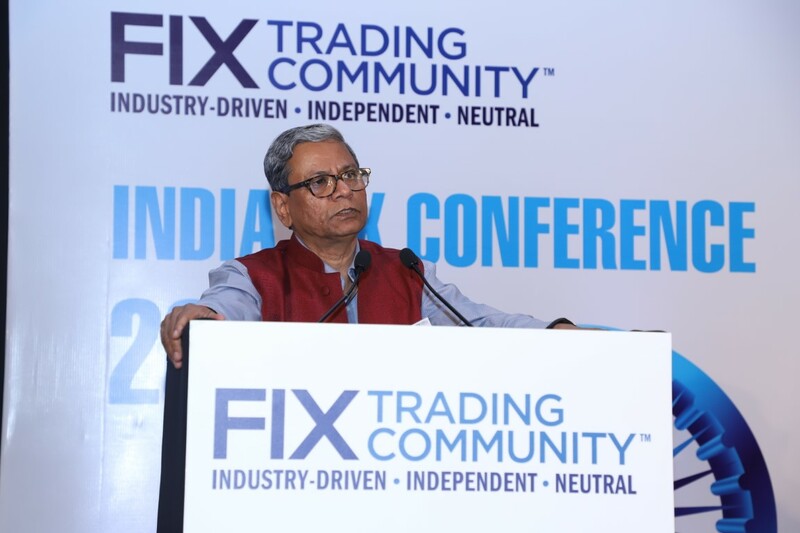 The FIX Trading Community™ India FIX Conference is a must-attend annual gathering of institutional trading community at which industry peers and colleagues who work, compete and face the same challenges come together to exchange ideas, share industry best practice, implementation knowhow as well as establishing new contacts. 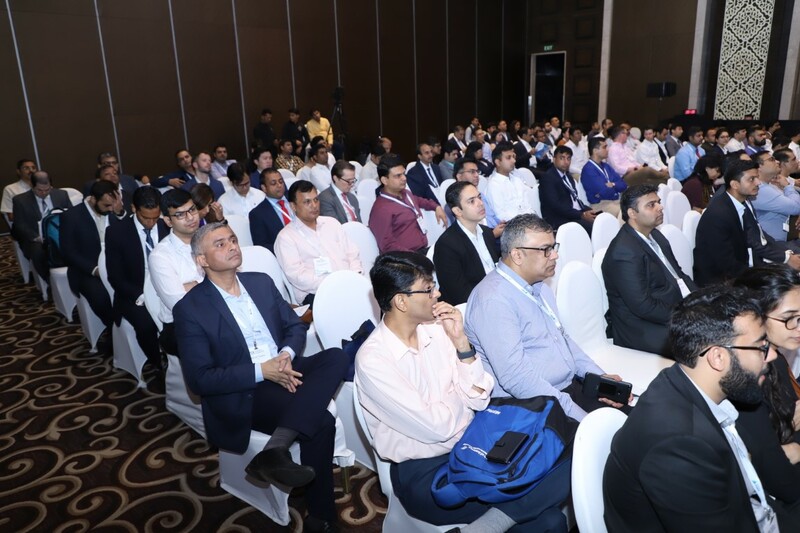 This one-day conference is designed for both traders and technologists trading equities and derivatives and aims to provide a neutral forum for industry participants to influence the continued evolution of electronic trading in India. 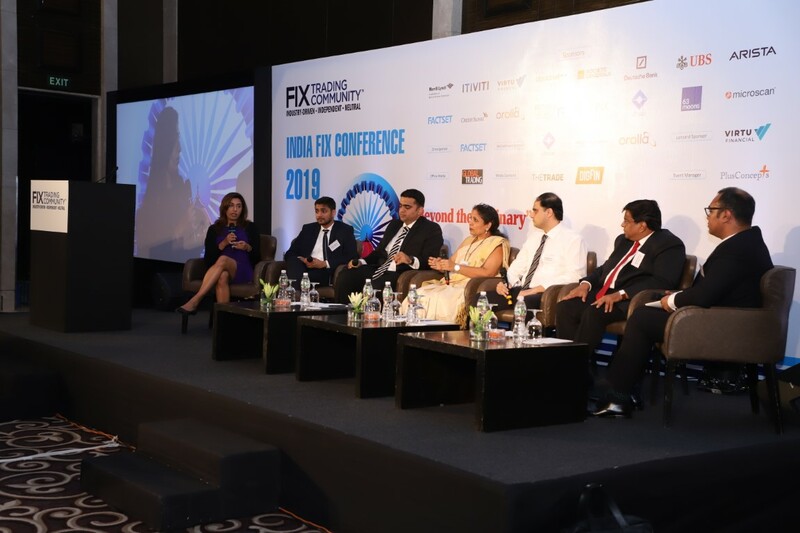 This event, as the leading electronic trading conference in India, brings together over 300 key personnel from all areas of institutional trading to discuss the burning issues that are impacting market participants. 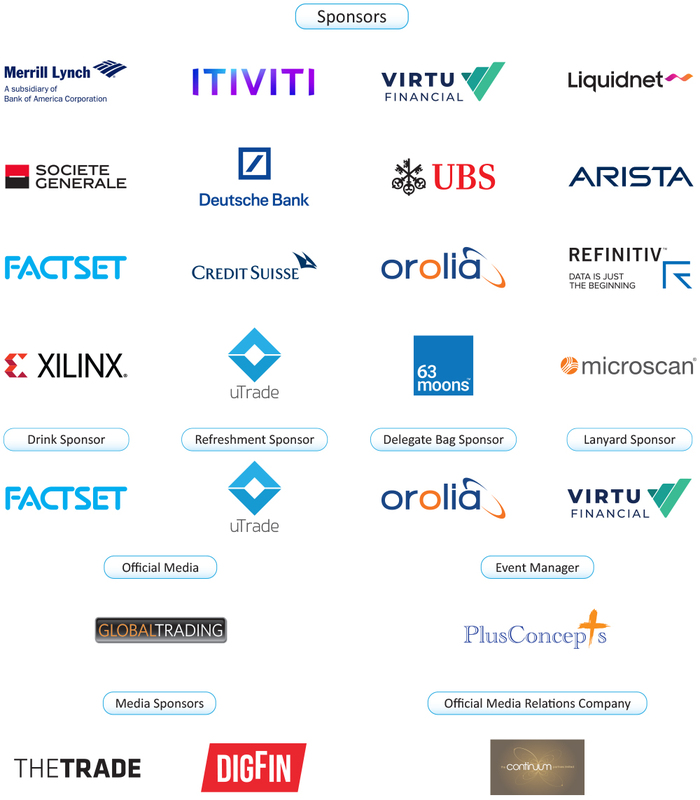 The event comprises a high-quality speaker programme containing important contributions from leading member firms, regulator, exchanges and industry experts. 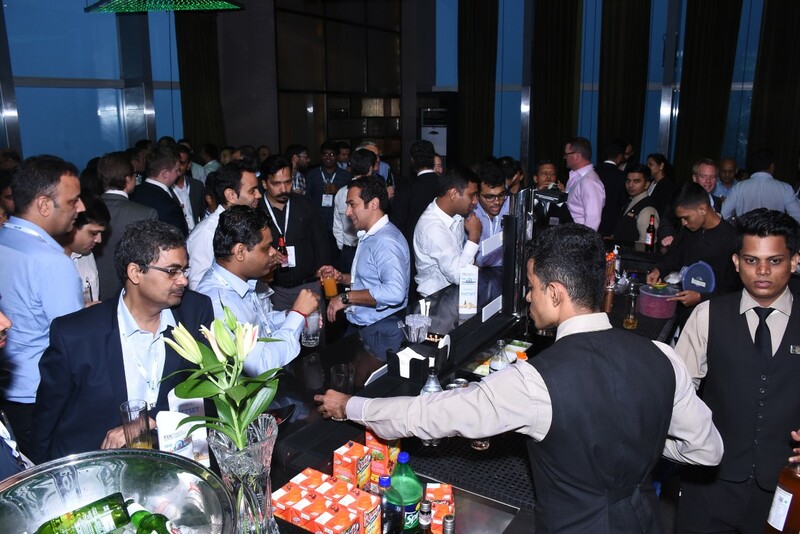 This event is complemented by an exhibition zone where delegates can check out the latest trading technologies and services, exchange ideas and mingle with industry peers. FIX provides cost effective sponsorship options to suit the sales and marketing requirements of our member firms, through exceptionally targeted exposure to key market participants. A range of sponsorship opportunities have been designed to offer your firm increased exposure to key market participants in attendance. 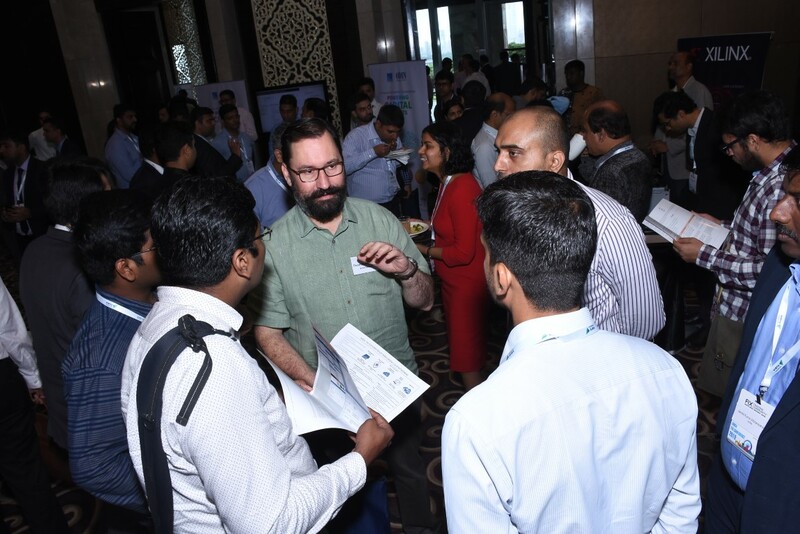 Demonstrate your commitment to the industry and reach your target audience more quickly by having a presence at the FIX events. For enquiry, please contact Dr. Sammy Ho at +852 8203 6093 or sammy.ho@fix-events.com. Please Download sponsorship pack. Bookings are on a first-come-first-served basis. Please click here for the list of sponsors for 2018 Conference series. 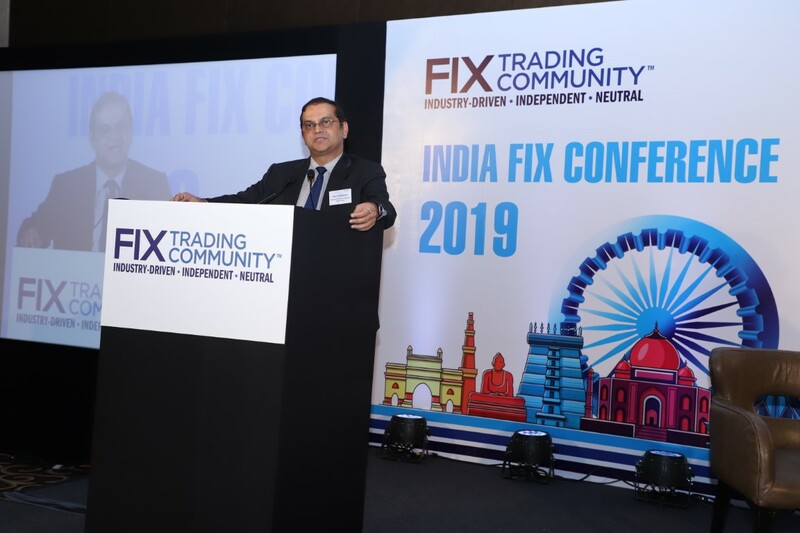 Speaking Opportunities: In order to ensure neutrality, the agendas at all FIX events are created 100% by senior representatives from the local trading community. We therefore DO NOT offer any speaking slots as part of our sponsorship packages. If you would like to recommend speakers who can add value at any of our conferences we are very interested to hear from you. Please send the information to info@fix-events.com.